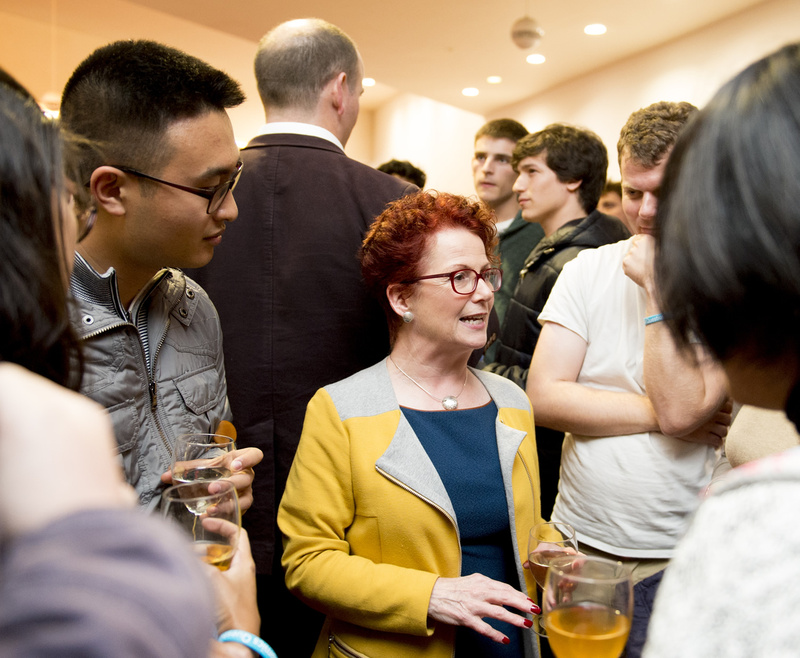 The event gives students the opportunity to hear from and engage with politicians, policy makers and academics on a range of very topical and current issues. 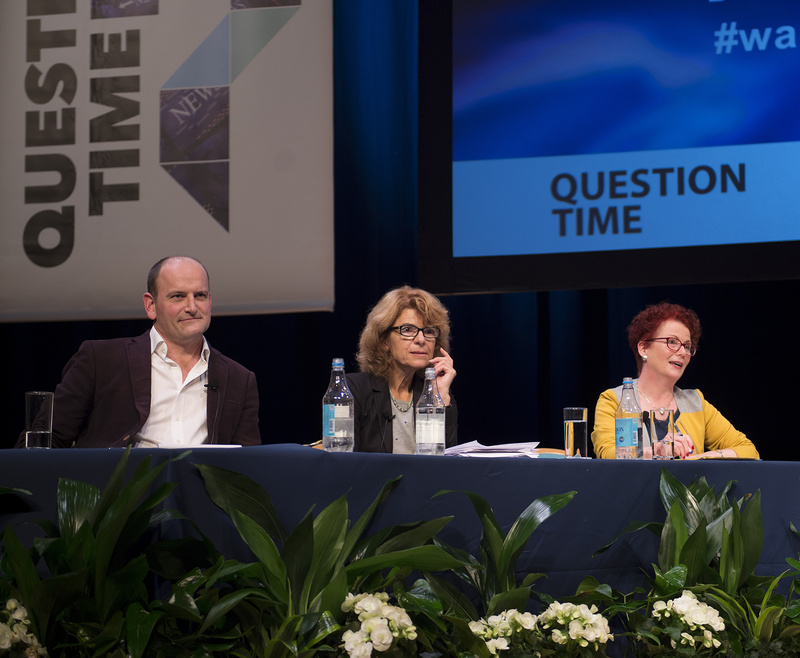 Over 1,000 students and guests took their seats to watch this year’s panel, which included The Right Honourable Hazel Blears and Vicky Pryce and also saw the return of Douglas Carswell, the only UKIP Member of Parliament, who featured on the panel in 2013 when he was a Conservative MP. The panel was made up by Question Time regulars Professor Nigel Thrift, Vice-Chancellor of the University of Warwick, and Professor Abhinay Muthoo..
We covered a whole range of very topical issues; everything from how should the European Union more effectively handle the refugee crisis, to whether the problems in China with its stock market has an impact on the global economy. We also had an interesting debate about what the election of Jeremy Corbyn to the Labour leadership actually means in particular in terms of what young people are thinking about politics going forward. Question Time forms part of the induction for new Economics students at Warwick, with students also getting the opportunity to talk with the panellists after the event at a drinks reception which took place within the Warwick Arts Centre atrium. I think an event like this will help with my studies because what was talked about is relevant to all subjects. It was really interesting and was my first time being able to engage in a debate like this; it was a really good start to the term. 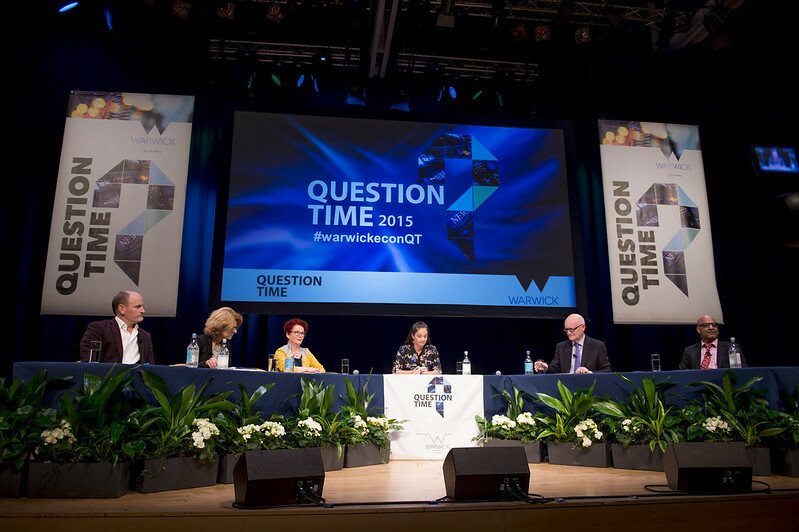 I really enjoyed Question Time; it was extremely interesting listening to all the panellists. It was a brilliant start to my time at Warwick, I got to learn so much and it was extremely interesting to listen to what everybody else had to say. The opportunity to get a range of different perspectives on so many different topics was really enlightening and the way they all interacted with each other was really fun. I was a bit hesitate going into it, thinking it was going to be too boring, but there was a lot of interaction, everyone was really involved and they talked about some really topical issues. Browse our photos from before, during and after the event.